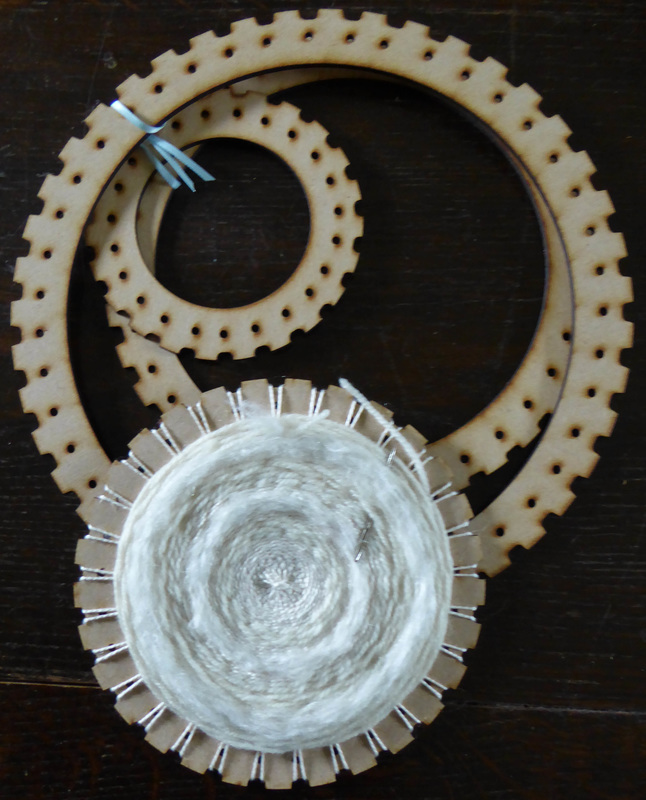 The circular looms are my favourites, enabling you to use the lugs round the outside or - if you want to leave your work on the loom for display - you can use the holes and then bind the frame with wool or fabric strips to frame it. Both come with instructions to help get you started but you will be off and running in no time with ideas of your own. 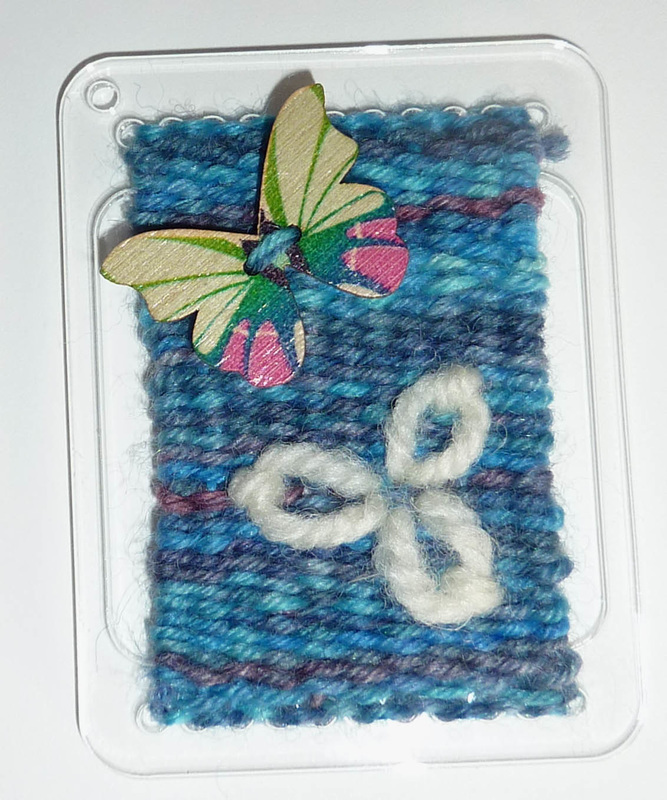 The smaller of the rectangular frames is now available on its own for just £7.50 including postage.